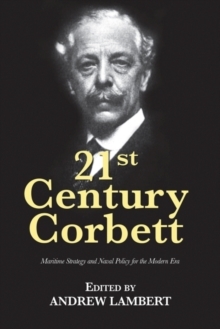 21st Century Corbett is a collection of essays demonstrating the critical role Sir Julian Corbett played in the development of maritime strategy and sea power theory in the early twentieth century. 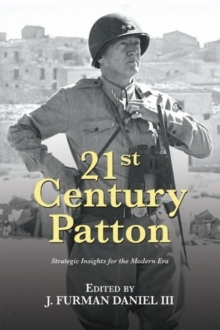 His close connections with Mahan and Sims helped reinforce the trans-Atlantic axis of education and thinking on sea power. 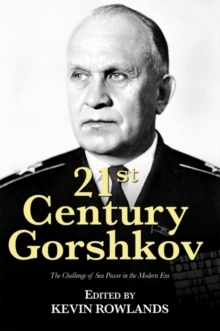 Corbett worked closely with First Sea Lord Admiral John Fisher (1841-1920) to enhance the strategic planning of the Royal Navy, and compiled the official history of the First World War.